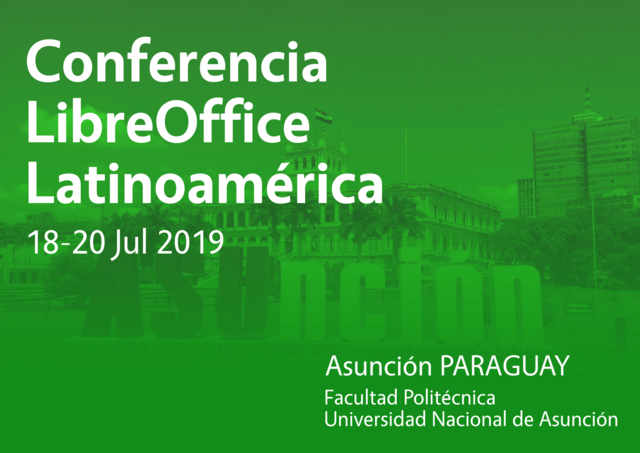 This is the first ever LibreOffice conference covering Latin America, a rapidly-growing area for free and open source software. 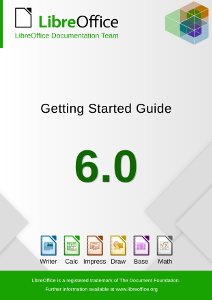 LibreOffice’s Documentation Team releases the Getting Started Guide 6.0, the introductory text for all LibreOffice applications and more. or… the Help must help. LibreOffice 6.1 has been released and carries a refactored and improved new Help system, based on modern browser technologies. 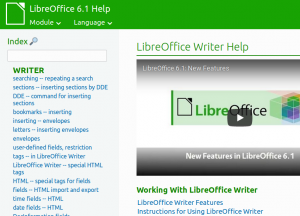 Let’s explore what this new help brought to LibreOffice. We are announcing a Revision Sprint Week, starting Monday May 21st and ending on Sunday May 27th to review the contents of all chapters of the Getting Started Guide 6.0. The task consist of downloading a chapter and review it. Then send it back to documentation at libreoffice dot org when revision is finished. Update: Reference card for runtime library is now available.